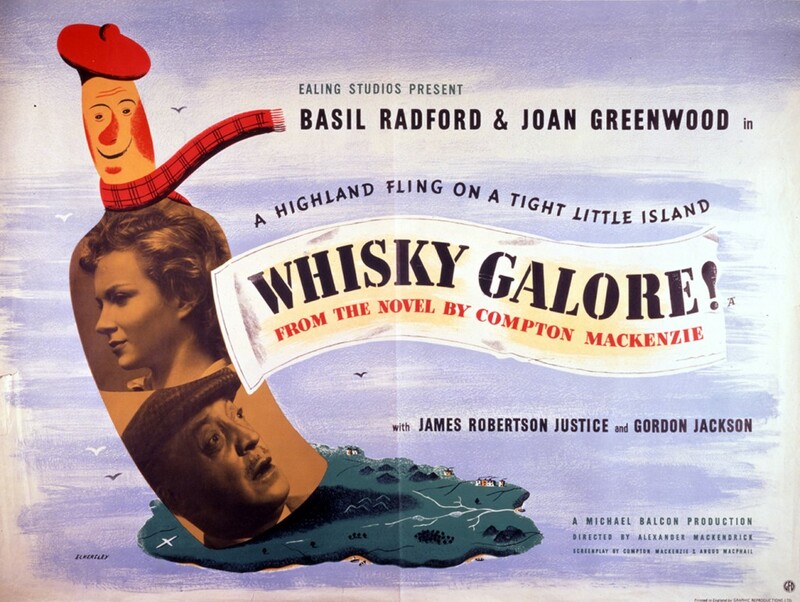 Comrie Cinema and Events club presents the wonderful original Whisky Galore movie which will be screened in collaboration with the Comrie Heritage group on Saturday 24th September at WRI hall. Tickets £5.00 from Hansen’s Kitchen. BYO dram. 7.30pm.